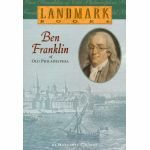 Many states require that your homeschool student has a working knowledge of the history of his state. 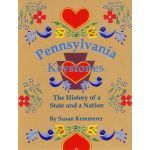 While you may be able to incorporate state history in with your history and social studies, sometimes you need to cover state history as a separate course. The selections here will help you to fulfill that task. 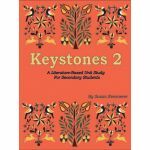 If you live in Pennsylvania, you'll especially want to take note of Keystones. If you live in any other state, check out State the Facts.